Use same auth token on two Arduinos? I would like the same setup in my house. Do I need to fit another outside temp/humidity sensor? As it will be the exact same readings. Or, could I use the same Blynk auth token from above, and read the virtual pins from the garage in my 2nd Wemos sketch? 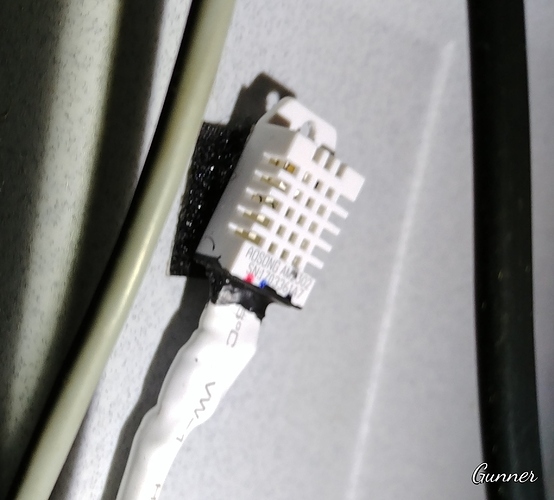 Would two instances of Blynk.run on two different device (same auth token) cause issues? Although it is often possible to get things working when using the same Auth code on 2 devices, it’s not reccomended. The app now has the online status indicator for devices, and this only works correctly when using a unique Auth code on each device. Also, device tiles don’t work correctly unless you use different Auth codes. 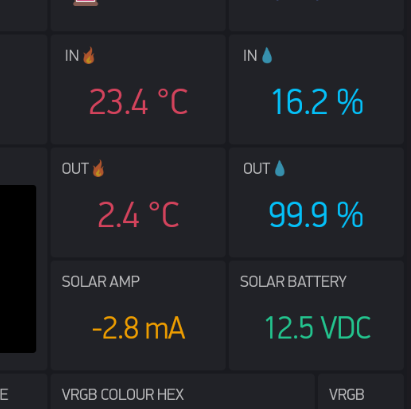 It’s very simple to add another device to your project and have widgets attached to the two (or more) devices displaying data on the same screen. As you’ve identified, you only need to take outside readings on one device. I assume you want to display the outdoor temperature and humidity on the LCD screen in your garage and on the LCD screen in your house. 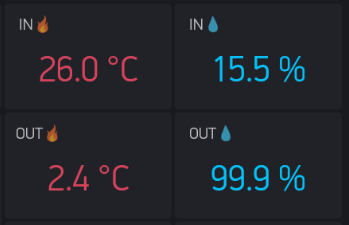 I’d use the Bridge Widget (it’s not really a widget per se) to communicate the outdoor temperature and humidity from the Wemos D1 mini in the garage to the Wemos D1 mini in the house. This doesn’t involve the iPhone app. From the perspective of the iPhone app, both devices will appear to have an indoor and outdoor temperature and humidity sensor. Each device will have its own auth token. Hmmm, I obviously skipped over the bit about the LCD screen. I couldn’t see any reason to use Bridge with the basic setup, but this approach makes sense when using LCD screens. Thanks both - I hadn’t heard of the bridge widget, I will do some reading. One outdoor sensor reading would be shared, and also each Wemos would have their own indoor sensor (so three sensors in total). It is basically a way of controlling/reading “other” independent project’s devices from another project’s App screen, without needing much revamping at all. In this screen, I am reading from three different sensors, the top two are on this projects physical device and the following are from separate sensors on other independent project’s physical devices outside. Bridge commands on each simply send the data to this projects vPins. Thanks @Gunner that’s great! It looks like exactly what I need. I’ll have a good read and give it a go later! Took ages calibrating but it reads high temp/low humidity than the local weather stations. Just purchased one of these to see if it helps. I’m beginning to realise that! Which setup do you have for your outside sensor? The thing is, wh e it comes to temperature and humidity you very rarely need an accurate reading - unless you’re planning to push your data up to weather underground or a similar service. My sister has a thermostat in her house that can be set from 0 to 10. 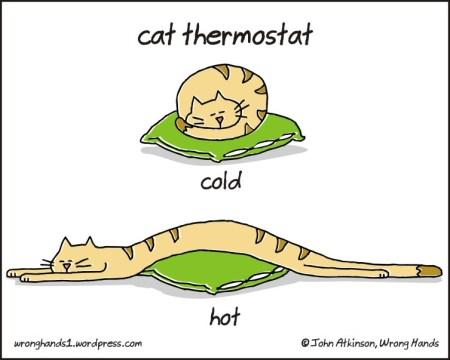 Putting it at 5 is comfortable most of the time and you bump it up to 6 if it’s a bit chilly. Same with temperature/humidity readings. If it says 5°C and you know that means you need your big coat then it doesn’t really matter if that’s actually 3.5° or 7°, it’s just a number that you use as a guide. @Gunner ha nice! Mine’s in a water bottle cut in half. Took ages calibrating but it reads high temp/low humidity than the local weather stations. You could always have your Wemos invoke the National Weather Service API and get rid of your outdoor sensors altogether. Of course, you’d also get the Wind Speed, Dewpoint, Visibility, Wind Chill, … and the forecast for the next week. I’m going to order a 2.4’ tft in the next order so will have a look for a project.